Padstow is a short drive away and is still a working fishing port and always has a great buzz about it. There are numerous local attractions and places of interest to visit around the area. 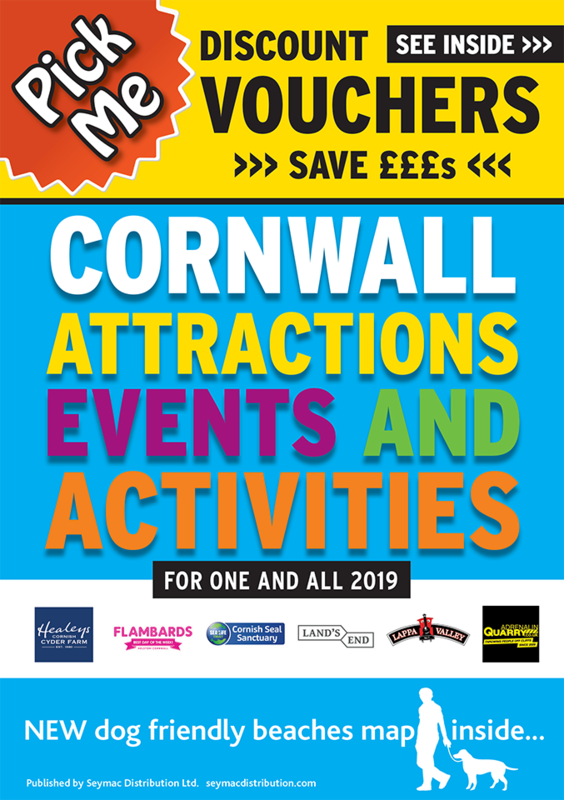 A great place for up to date information on local events, festivals, county shows and surfing competitions is www.visitcornwall.com. A few of our favourites are listed on our 'Things to do' page. New Proprietors Geoff, Karen and their team provide a friendly, relaxed environment, good pub food and a comfortable bed after your hard day of sightseeing and explorations. We look forward to meeting customers both old and new to our traditional village inn. At The Cornish Arms, we endeavour to use locally sourced ingredients where ever possible. Our meals are freshly prepared and cooked to order, please allow time for your food to be prepared especially during busy periods as this may take a little bit longer than normal. Please make staff aware of any allergies or dietary requirements when you order. We stock a wide range of Craft Ales and ciders including gluten free options. Our menu features bottles from Cornwall breweries and beyond. Jenny's Juniper Club features more than 30 Gins including all eight distilled in Cornwall!